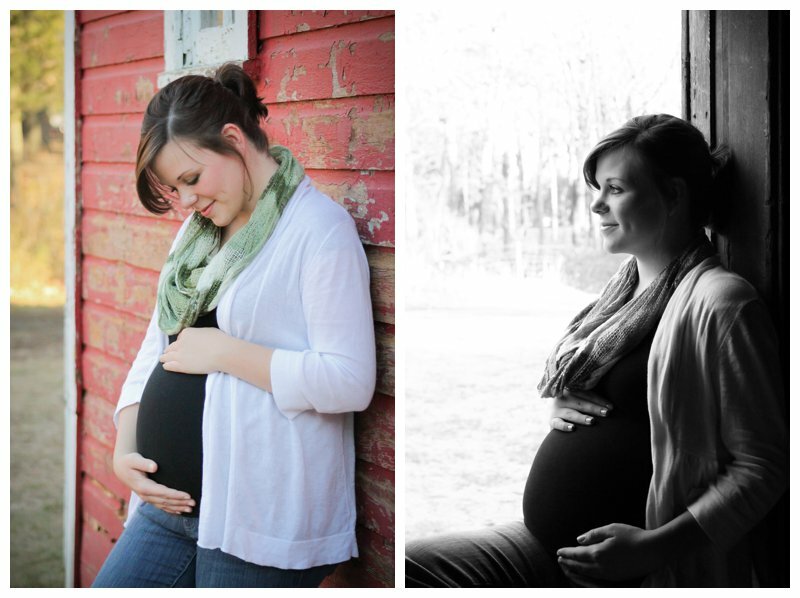 A year ago, about this time, I had the privelege of photographing this beautiful mama as she carried her sweet son, Graysen. 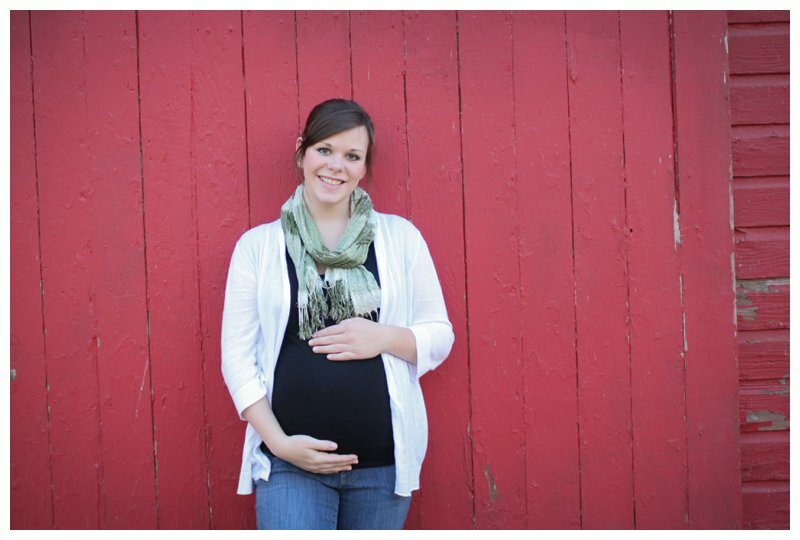 She absolutely glowed and radiated excitement at the prospect of meeting her little man soon. Graysen was such a happy little guy and it was so much fun to capture he and his mommy again! Absolutely love how he’s reaching up to her during this tender moment…. 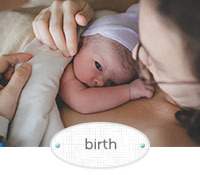 Are you looking for a Birth Photographer or a Maternity, Newborn, or Child Photographer in Waconia, MN, Minneapolis, West Metro or surrounding areas? 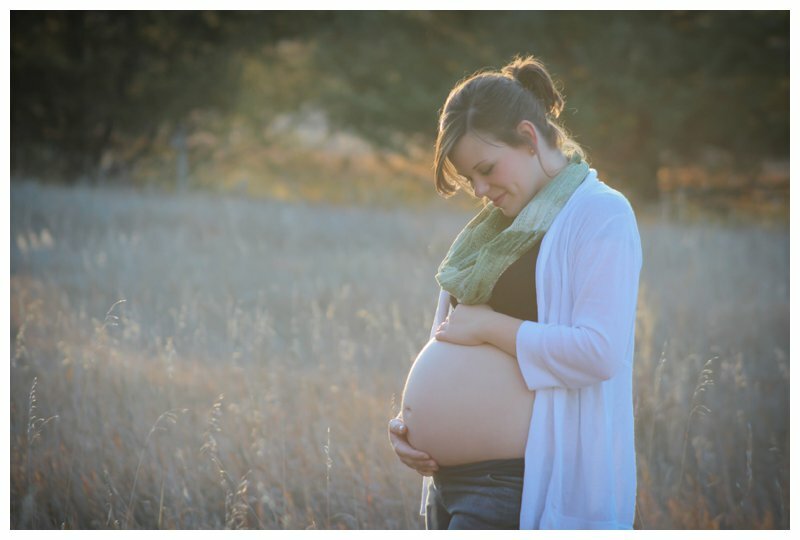 Life and Blessings Photography offers Birth Photography andLifestyle Portrait Sessions both in-home and on location within a one hour radius of Waconia, MN and surrounding cities. For more information please contact me today or email me at info@lifeandblessingsphotography.com! I look forward to documenting YOUR moments! © 2017 Professional Birth, Maternity, Newborn, Baby Photography and Birth Doula Support Services | Waterloo, IA; Cedar Falls, IA; Northeastern IA | Life and Blessings Photography|ProPhoto5 WordPress Theme | Designed by That's Kinda Cool!